Anemone The Admiral Pretty in pink, you bet! 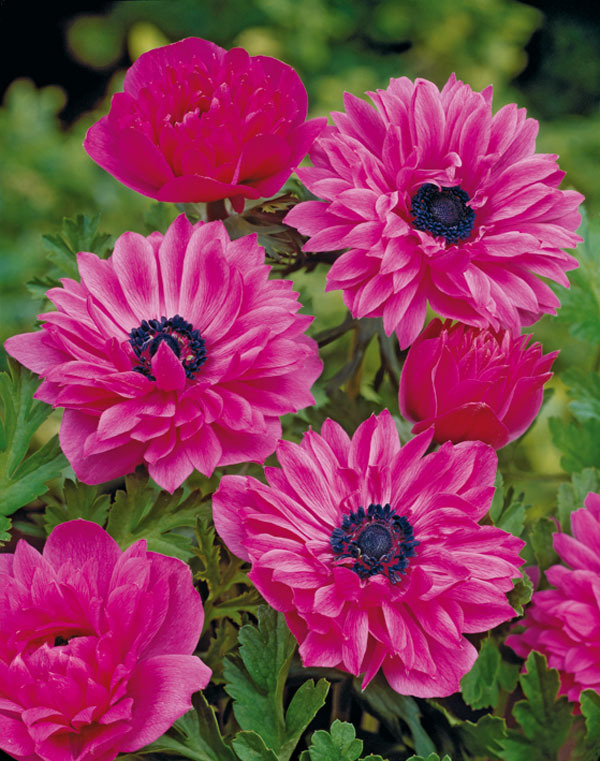 This double peony type Anemone has a dark center that contrasts very well with the petals and makes for quite a display early in the season, A sward of these in your border, or as the summer filler component of a mixed summer planter by the front door will captivate all. 15 nice 5/6 corms/pkg.